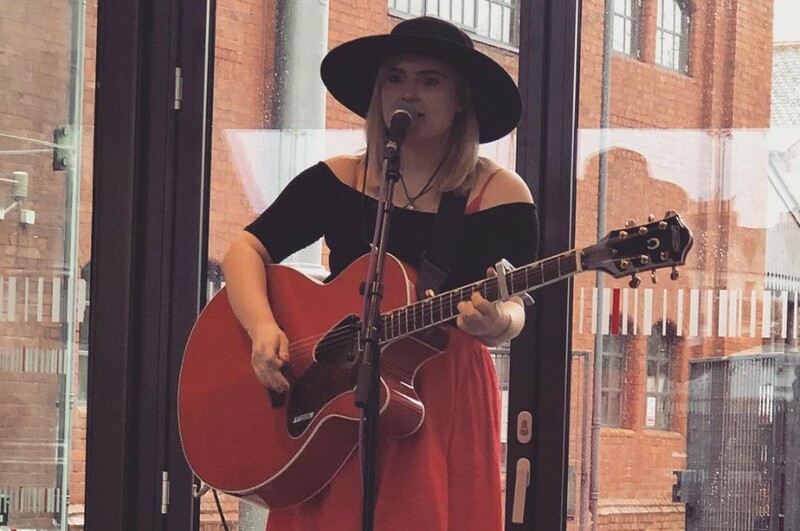 Swansea-based country music pop singer-songwriter Eleri Angharad has shared two new songs “Smokey Steel Lights” and “Earthbound” from her upcoming debut album “Earthbound”. 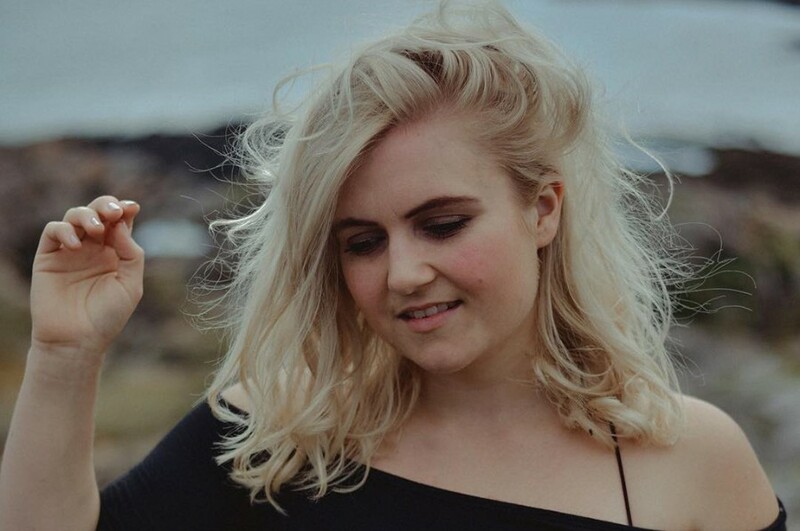 This time, she unveiled acoustic version of the album title tune and dropped the music video for it, directed by Jordan Shamsaee and Matthew Brayley. 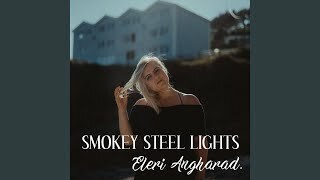 Also “Smokey Steel Lights” is the fourth single off the album. She created the debut album, inspiring from a North American road trip, where she performed in Nashville, Greensboro, Chicago and New York. The album comprises of 12-track and was recorded at Woodcroft in Cardiff, produced by Lee House. It is due out April 12th via Train Track Records.